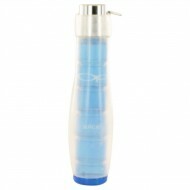 Beach Paradise is a feminine and floral perfume that was introduced by Ocean Pacific, an American fr.. 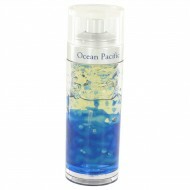 Ocean Pacific Black is a refreshing fragrance for men to wear. The notes at the top include cassis, .. 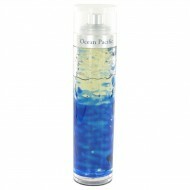 Ocean Pacific Blue is an ideal cologne for any man who loves the beach to wear. It has a blend of ex.. 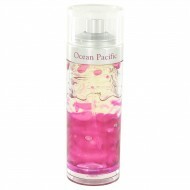 Launched in 2003 by Ocean Pacific, Ocean Pacific is a refined woody scent. This masculine scent poss.. Launched in 2001 by the design house of Ocean Pacific , OP JUICE is a sharp fragrance. This feminine.. Ocean Pacific Gold is the ideal cologne to wear for a man who loves to spend hours at the beach, soa..
Young and upbeat, the top note of OP Juice blends funky Hawaiian fruits, bergamot, bright berries, s..
First released by Ocean Pacific in 2005, Simply Sun is a fresh summertime fragrance for women that l..